Video segmentation is an important phase in video based traffic surveillance applications. The basic task of traffic video segmentation is to classify pixels in the current frame to road background or moving vehicles, and casting shadows should be taken into account if exists. 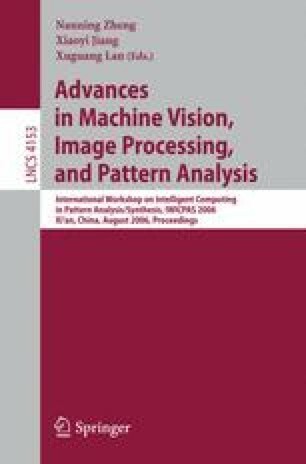 In this paper, a modified online EM procedure is proposed to construct Adaptive-K Gaussian Mixture Model (AKGMM) in which the dimension of the parameter space at each pixel can adaptively reflects the complexity of pattern at the pixel. A heuristic background components selection rule is developed to make pixel classification decision based on the proposed model. Our approach is demonstrated to be more adaptive, accurate and robust than some existing similar pixel modeling approaches through experimental results.